Did you enjoy our winter concert, Comparing Notes, as much as we did? Would you like to experience a small part of that elation again? 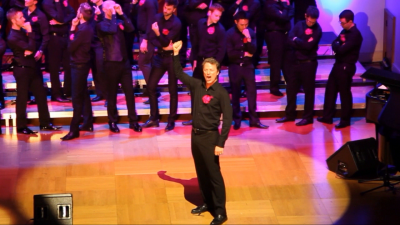 Then why not join us as the Pink Singers celebrate the start of LGBT History Month 2012 in Southwark next week? We have the privilege of opening the evening, which will also include Queer Question Time, featuring human rights campaigner, Peter Tatchell among others. 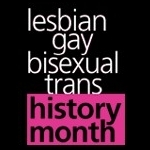 This is the eighth year that LGBT History Month has been marked across the UK. It is an annual celebration of the lives and achievements of the LGBT community, with a special theme this year of ‘tackling homophobia and transphobia in the world of sport’. Queer Question Time will cover this topic and the Olympics and Cultural Olympiad, as well as broader issues facing the LGBT community.